Install TWRP without PC on any Android phone. 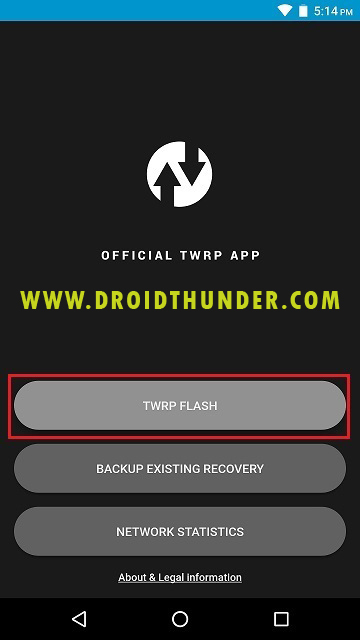 Download latest TWRP recovery using Official TWRP app. 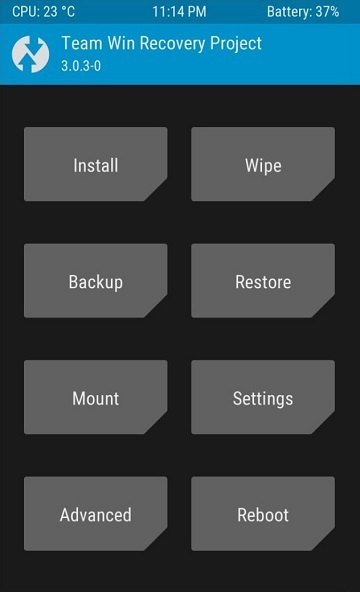 Team Win Recovery Project (TWRP) is an open source custom recovery for Android devices. It provides fully touchscreen based interface which allows user to install third party custom ROMs like LineageOS, Resurrection Remix etc. Besides, it is also used to Root Android via Supersu, flash kernel, mods like Magisk or Xposed and take nandroid backup. It is, therefore, often preferred over the famous ClockworkMod (CWM) custom recovery. 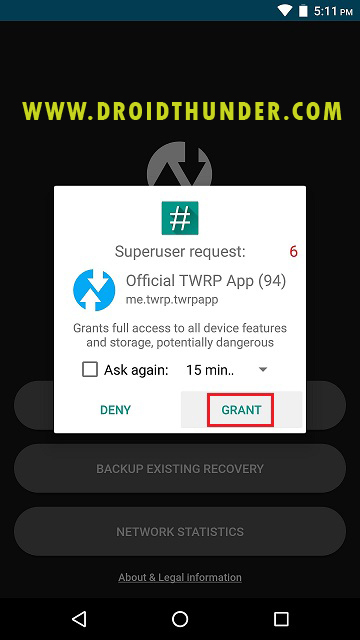 In this easy steps guide, we’ll discuss on how to install TWRP Recovery without PC and without Root. Before proceeding further, it is recommended to backup your data. This is because disaster can knock your door without giving warning. Hence you should always be prepared with a backup of your current system. You can find various tutorials online on how to install TWRP on Android, but this guide is completely different. 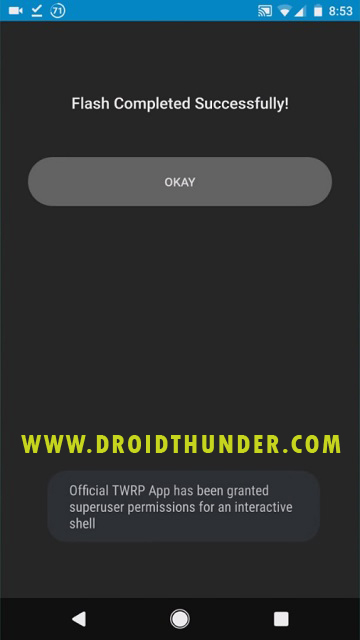 Here you will not require computer for installing TWRP on Android. We will not use Odin tool or any software for flashing TWRP without PC on any Android device. Also no matter which Android device you have, a smartphone, tablet, console etc. 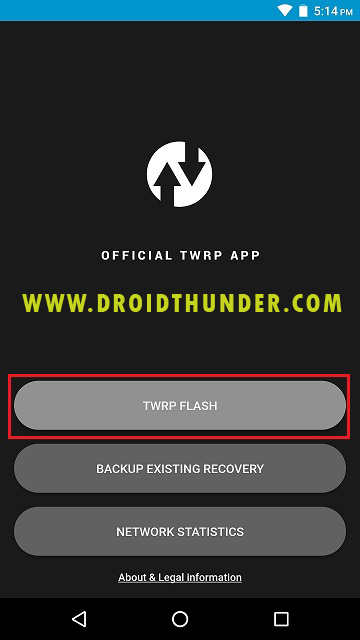 this guide will help you to install TWRP on any Android Device. Download TWRP for Redmi Note, Poco f1, Coolpad, Xiaomi, Mi, Moto, Samsung Galaxy, Vivo, OnePlus, Micromax, Sony Xperia, Lenovo etc. 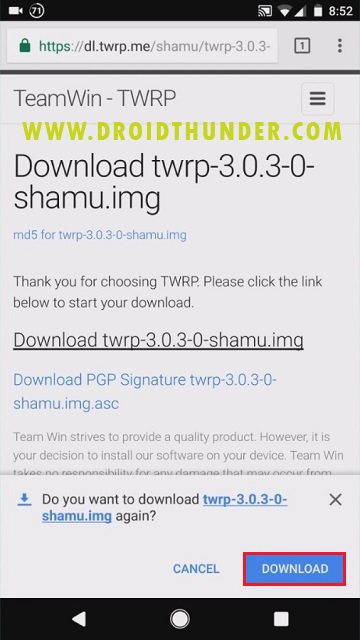 Without further ado, let’s move on to our guide on how to install TWRP without PC on any Android device. 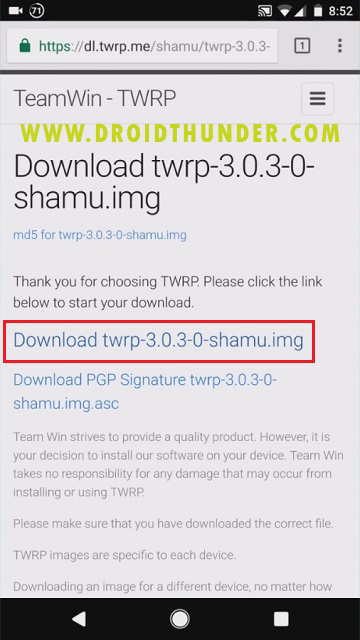 Step 1: Download and install official TWRP app from the link given above. 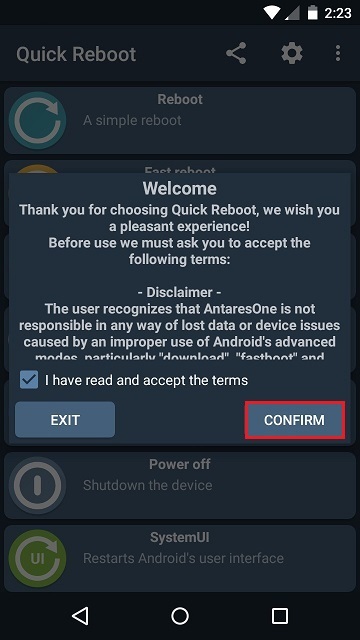 Step 2: Launch the app and tick all three check boxes shown to accept the terms and conditions. Then press OK. 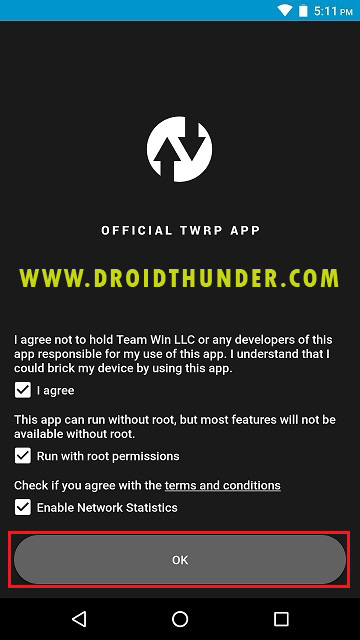 Step 3: As soon as you accept terms and conditions, the TWRP app will further ask for granting root access. 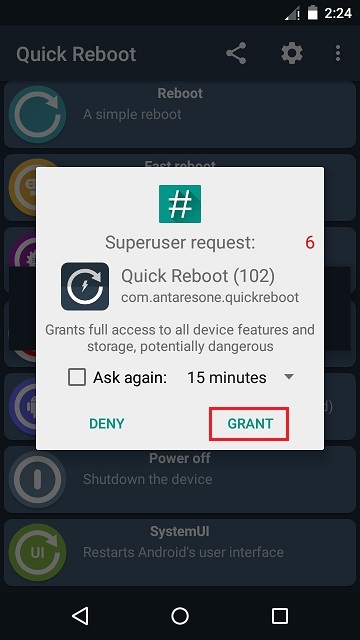 So click on Grant on the Superuser popup. 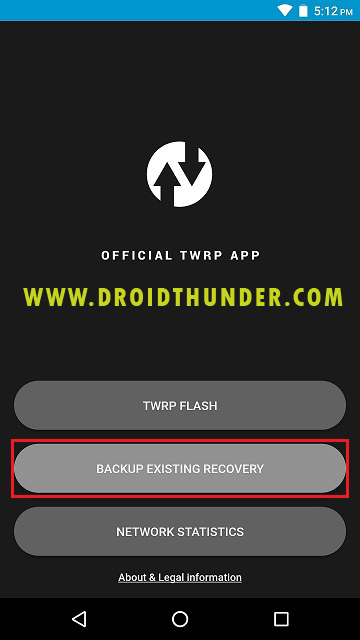 Note: Before flashing the official TWRP recovery on any Android phone, it is necessary to backup your current stock recovery. 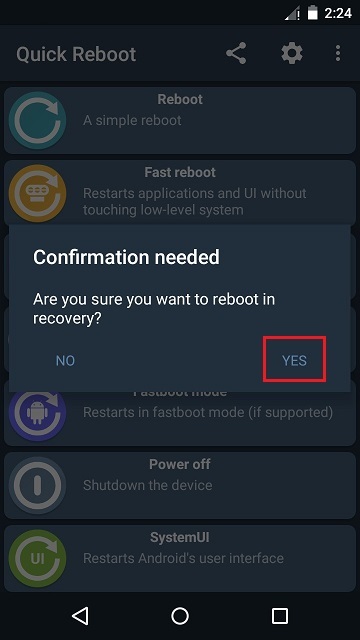 This is strongly recommended because if you come across any difficulty while flashing TWRP, then you can easily revert back your existing stock recovery. 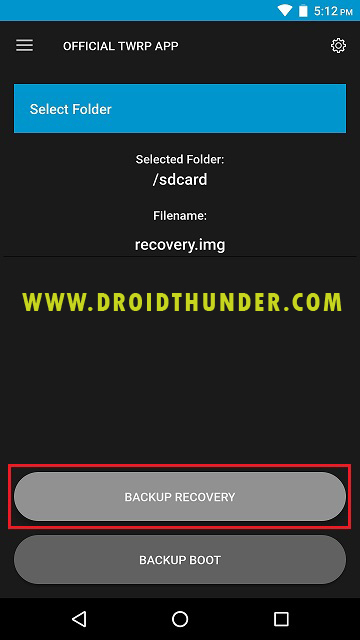 Step 4: For taking backup, click on Backup Existing Recovery option from main menu of TWRP app. Step 5: On the next screen, click on Backup Recovery option. And confirm the backup by pressing okay. Note: The backup process will take a while to complete. So be patient and wait. 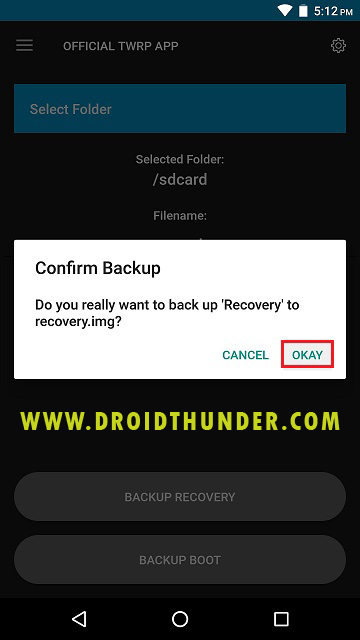 When it completes successfully, a copy of existing recovery image will be saved on your phone’s internal storage or SD card. 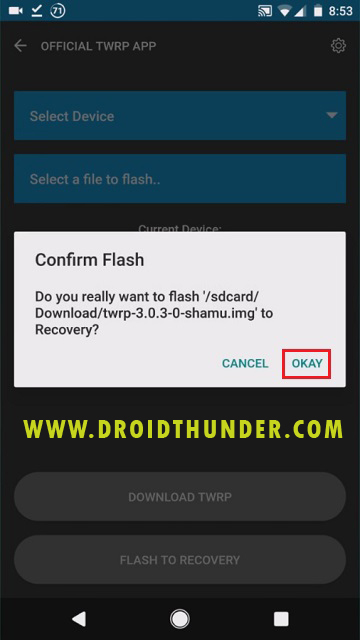 You can restore this recovery using TWRP Flash option from the app. Let us download the TWRP recovery now. 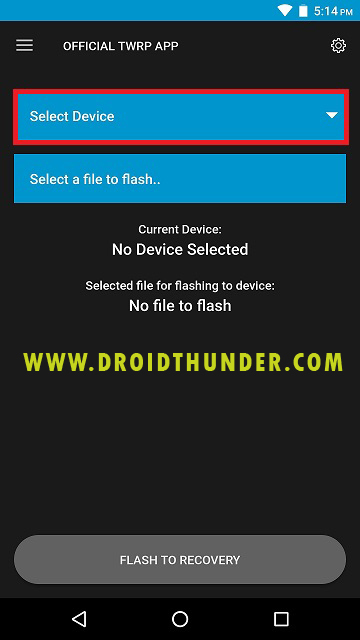 Step 6: For doing so, click on the TWRP flash option from the main menu. Step 7: On the next screen, click on the Select Device option. 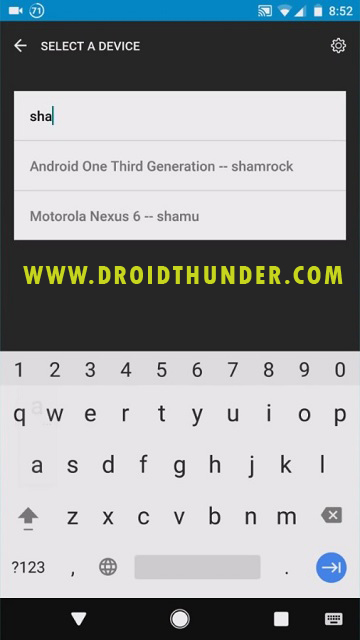 This will show a list of Android devices. 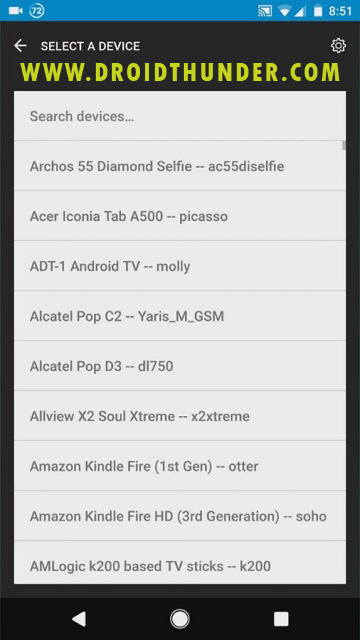 Step 8: Just search for your phone model from the list and select it. Step 9: After selecting Android device, you will be asked to choose a TWRP version from the list of twrp.img files. 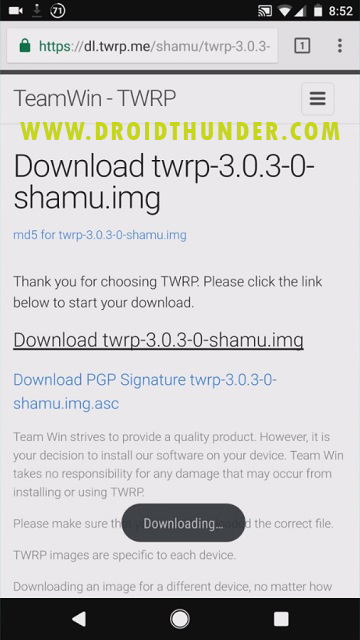 We recommend to select the latest version of twrp, which will be first in the list. 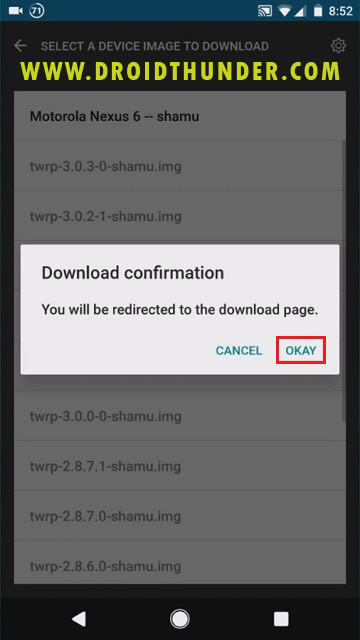 As soon as you select a particular twrp.img file, you’ll be re-directed to a download page in your browser. 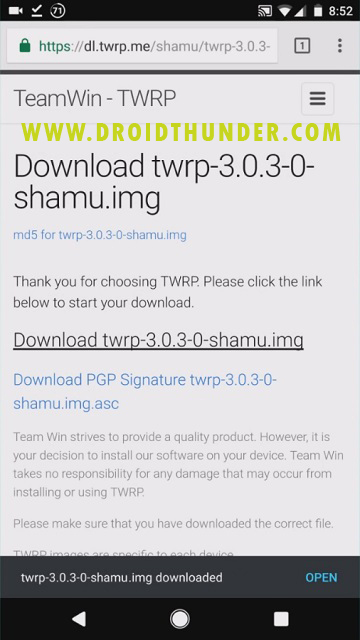 Step 10: In the browser, tap on the download link to initiate the TWRP recovery downloading process. 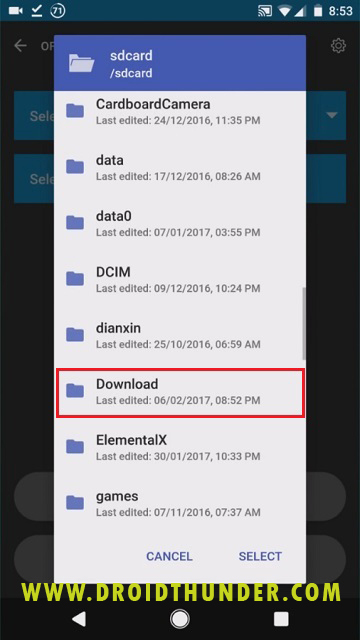 When the downloading completes successfully, head back to the Official TWRP app. Step 11: We’ll install the downloaded TWRP recovery now. 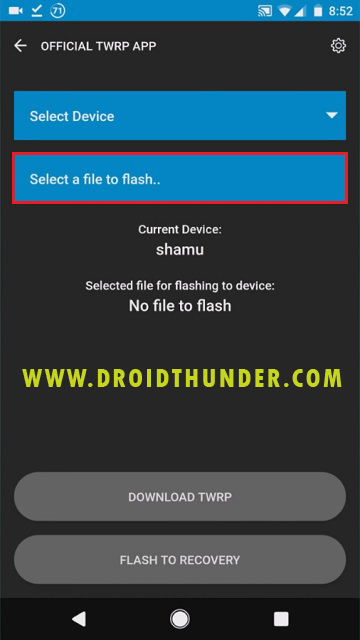 For doing so, click on the TWRP flash option from the app main menu. Step 12: On the next screen, click on Select a file to flash option. 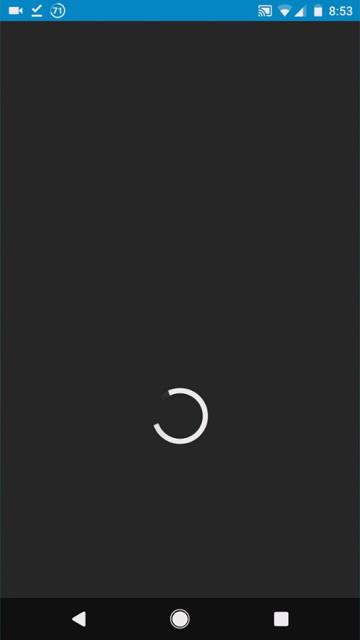 Step 13: This will show files present on your phone. Just navigate to the downloaded TWRP.img file and select it. 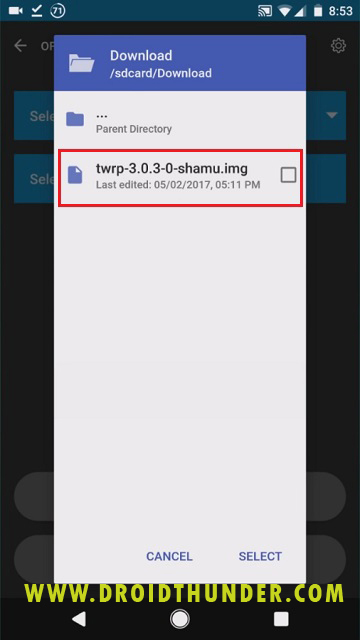 This will open the downloaded TWRP.img file in the app. Step 14: Just initiate the TWRP recovery flashing process now. For that, click on the Flash to Recovery option. Step 15: Confirm the flashing by pressing Okay. The will start the actual installation of TWRP custom recovery. It will hardly complete within few seconds. As soon as the flashing completes, the TWRP app will show a message saying Flash completed successfully! Step 2: Launch the app and tick the I have read and accept the terms. Then click on confirm. 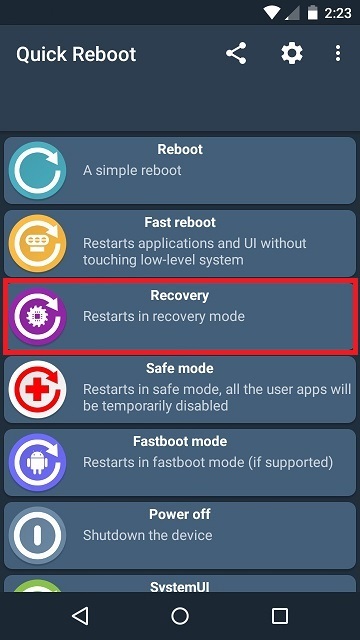 Step 3: To enter TWRP recovery mode, click on Recovery option. Step 4: Click on Yes to confirm. Step 5: As soon as you press Yes, a popup will appear to grant Superuser permissions. So click on Grant option. 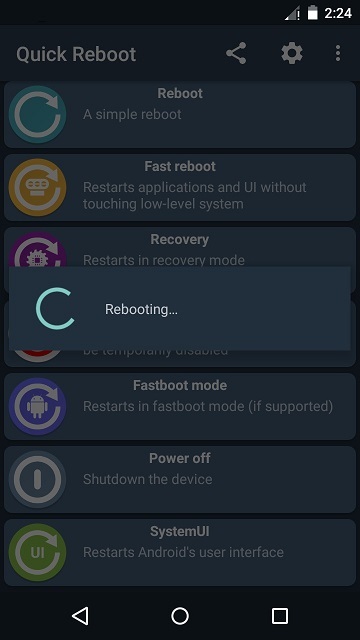 This will boot your Android phone into TWRP Recovery mode. Finally! 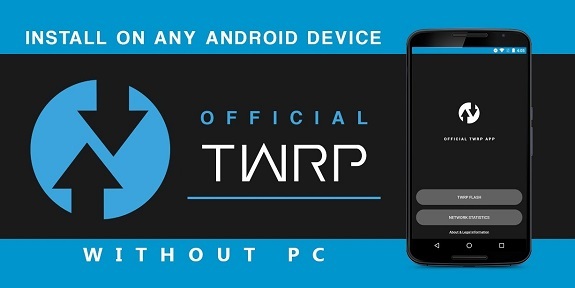 This is how you can install TWRP without PC on any Android phone. Besides rooting Android, now you can flash custom ROMs, kernel, mods like Magisk or Xposed etc. Let us know your suggestions or queries through the comments section.